Transfeminist Initiative TransAkcija Insitute enables support, informing, empowerment and alliance of transgender and gender non-conforming persons in Slovenia, and is the first and only non-govermental organization devoted to human rights of transgender persons the country. 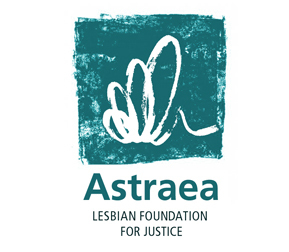 TransAkcija’s mission is addressing the specificity of needs of transgender and gender non-conforming persons holistically, aiming towards justice for people of all genders. Our work includes but is not limited to; addressing and legitimizing human rights, specificities and needs of transgender and gender non-conforming people, being an actor in the formation of a transgender and gender non-conforming community and addressing legal and systemic erasure of transgender and gender non-conforming persons from legislative and social structures with advocacy for transgender human rights. 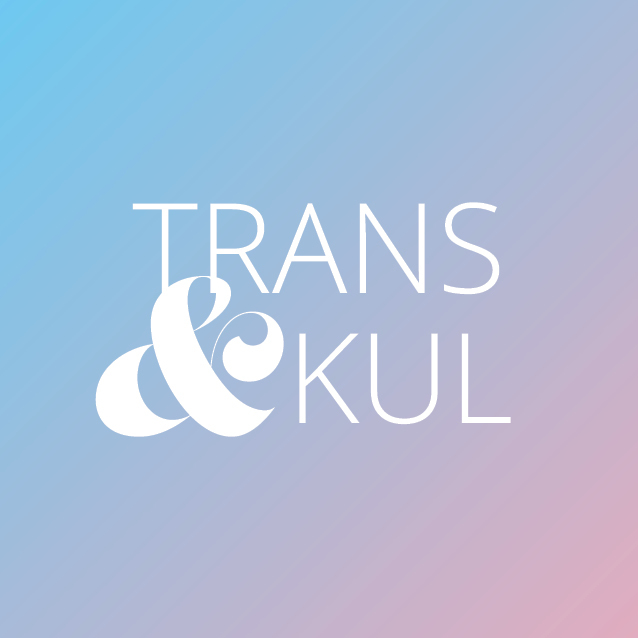 Our main values are rooted in transfeminism and we strive for a norm-critical approaches while working towards advocating justice for people of all genders. We believe in social justice principles and intersectionality, and work with constant addressing of power relations and privileges.